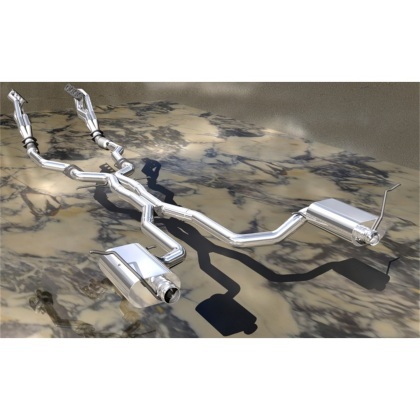 Description: Kooks Headers and Exhaust introduces the complete exhaust for late-model, HEMI-powered Dodge and Jeep SUV’s, including the new Jeep Grand Cherokee TrackHawk. The kits utilize stock mounting and joint locations, allowing the ability to mix and match components with OEM exhaust. This brings you more options for American-made performance. Kooks offers everything you need to run a full header-back exhaust system on your Jeep TrailHawk. 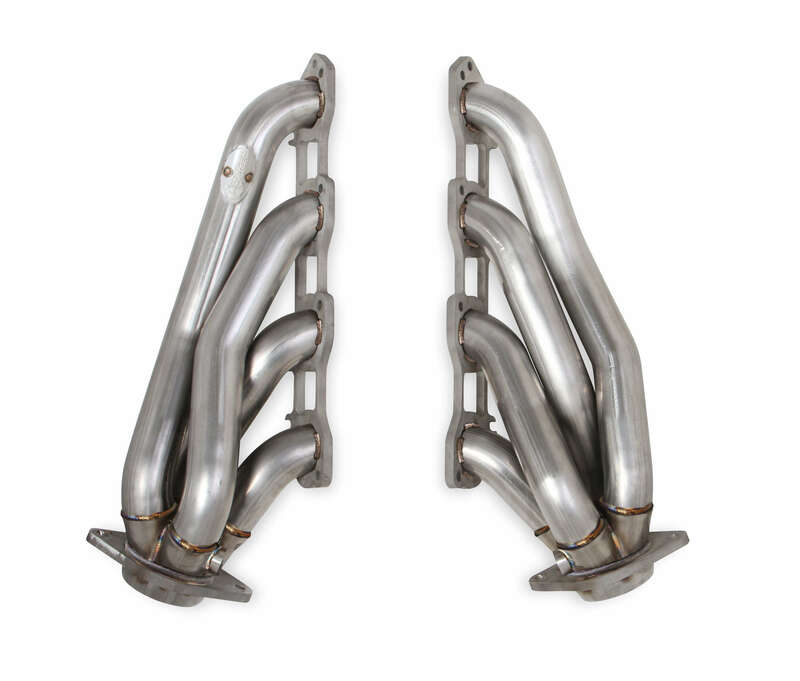 From the headers, to the catted or off-road connector pipes, and through the cat back system, these 3" stainless steel components will give your Jeep the aggressive growl that you expect from Kooks. This product was added to our catalog on Sunday 10 June, 2018.